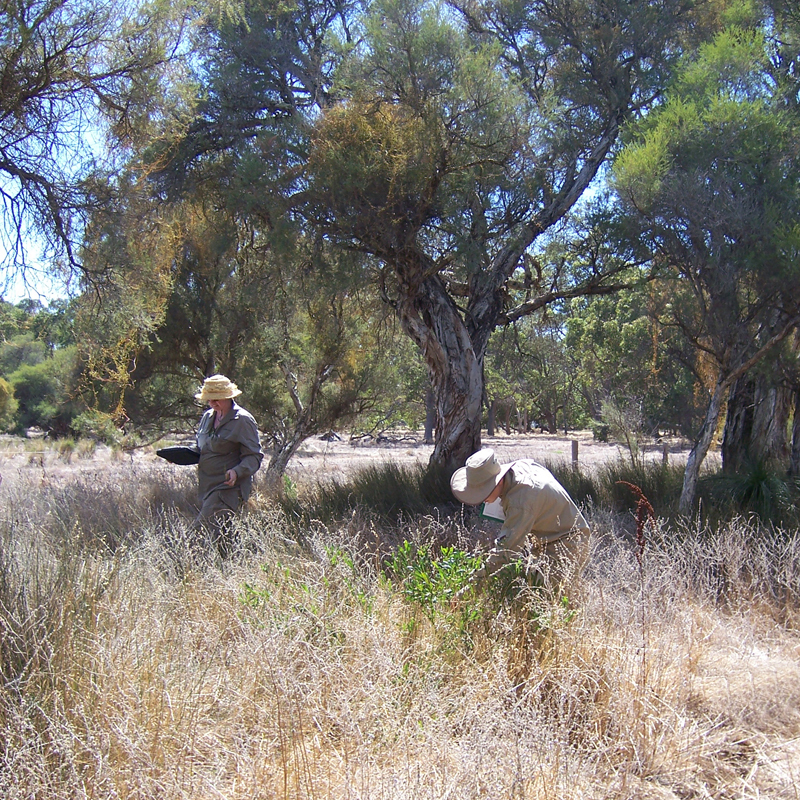 surveying for threatened flora and groundtruthing vegetation communities. 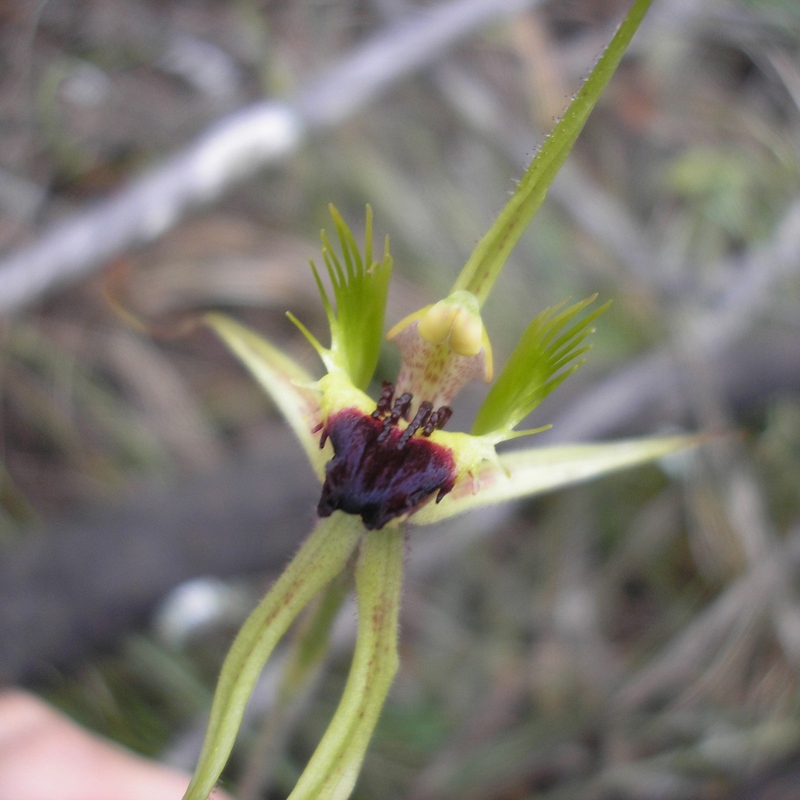 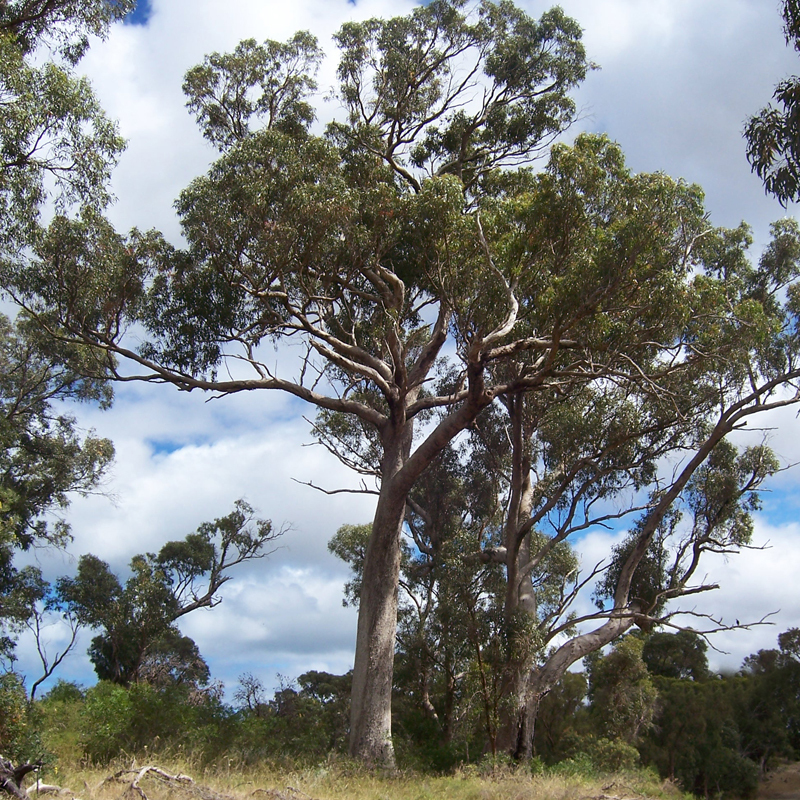 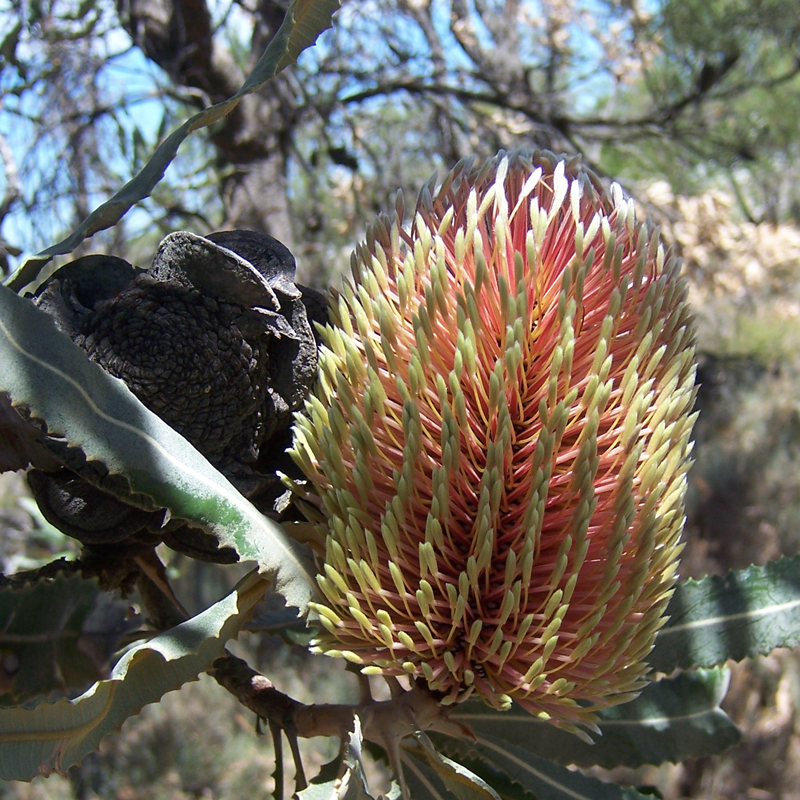 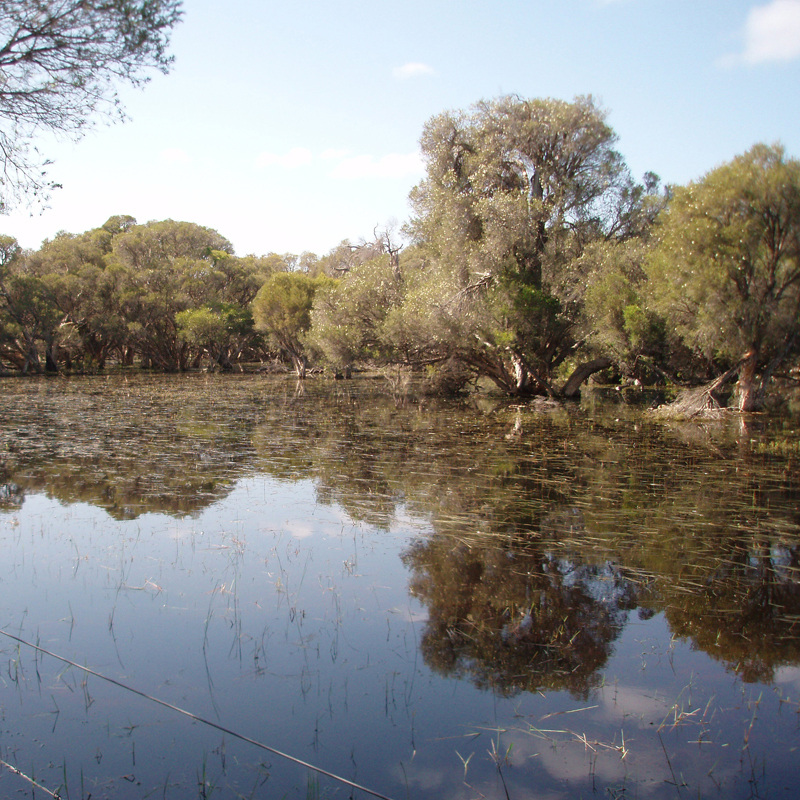 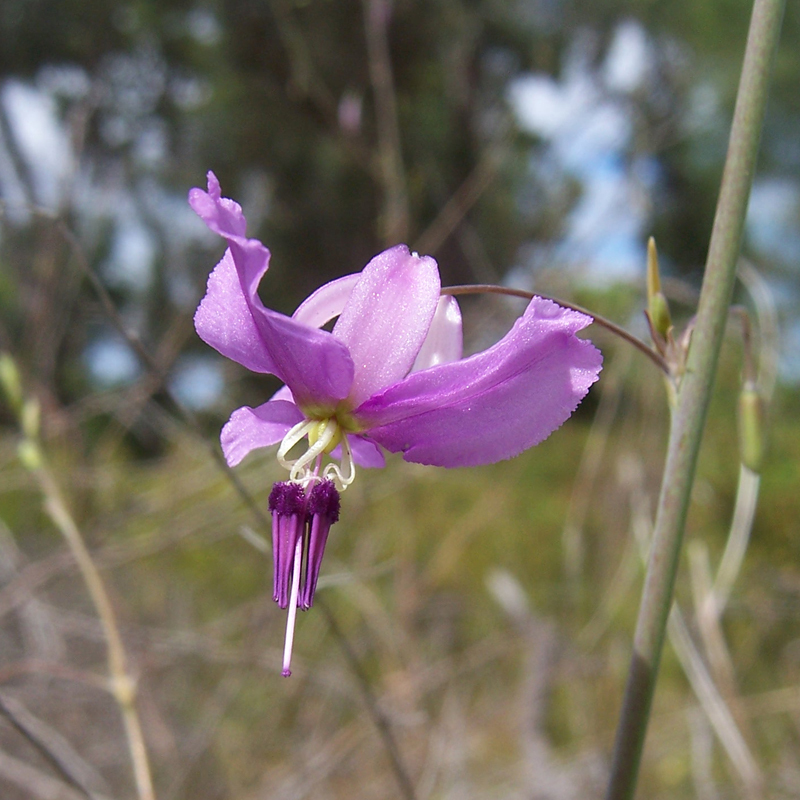 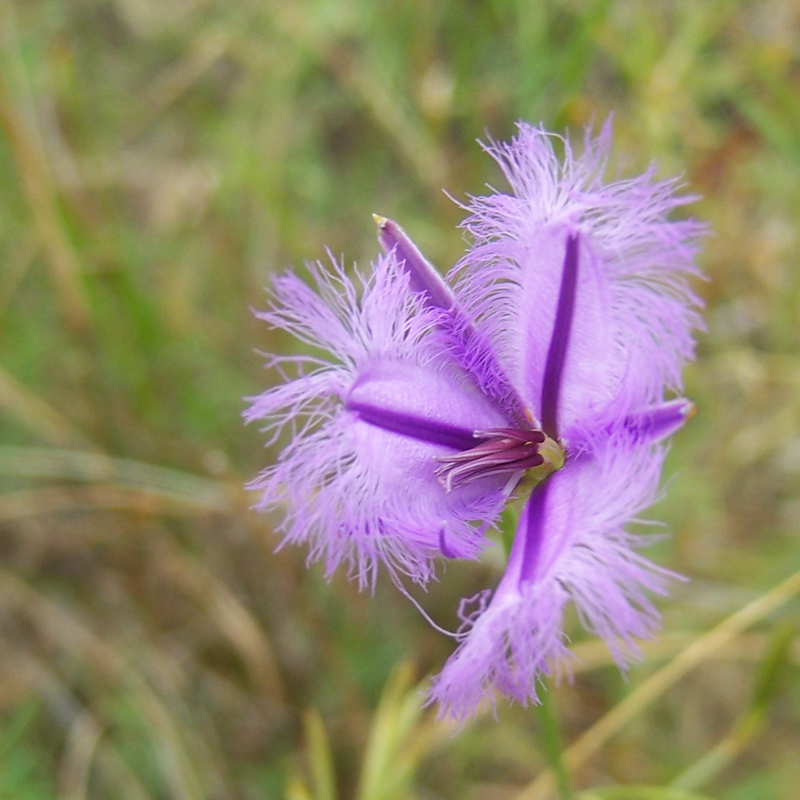 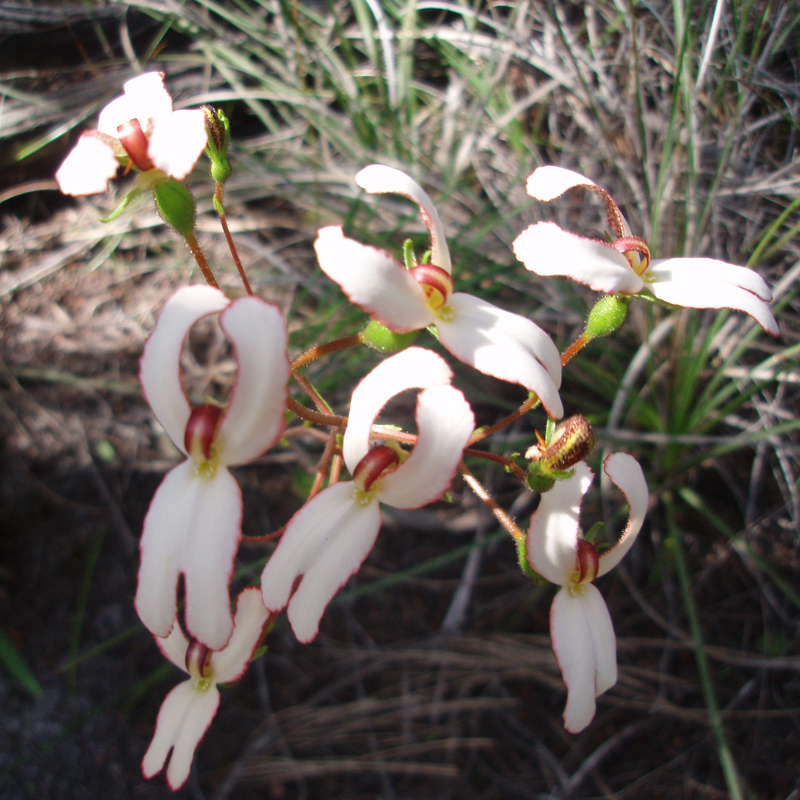 In 2007, Ecoscape was engaged to undertake a survey of a proposed gas route between North Dandalup to Mandurah, assessing vegetation condition, surveying for threatened flora and groundtruthing vegetation communities. 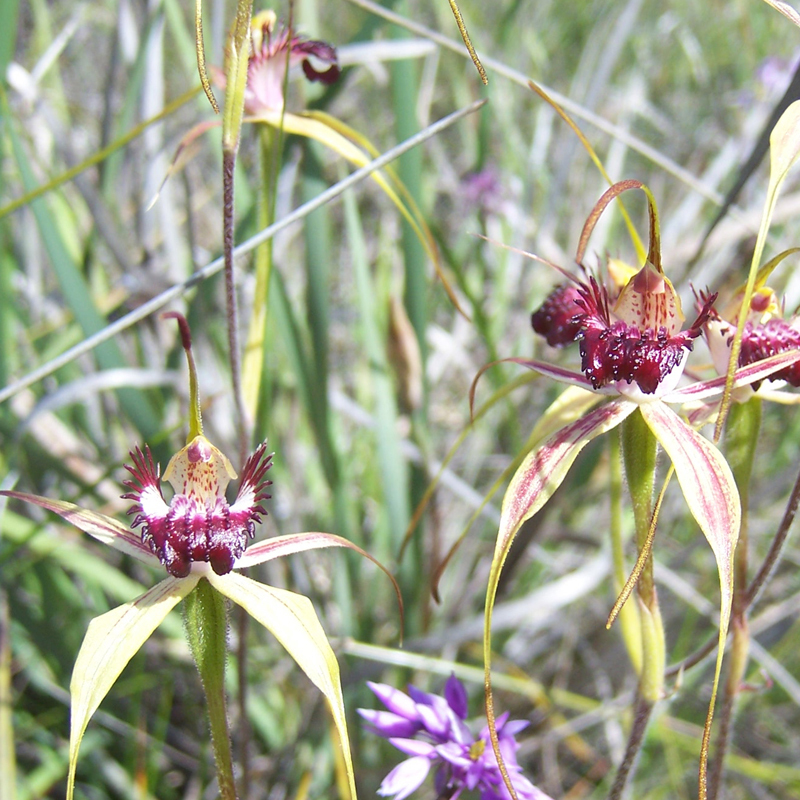 The results inferred a Threatened Ecological Communities (TEC) and a Priority Ecological Community (PEC).